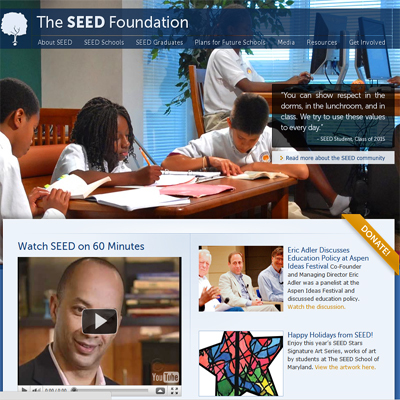 Today’s Goodness: Did you see the SEED Foundation profiled on 60 Minutes? The SEED Foundation partners with urban communities to provide innovative educational opportunities that prepare underserved students for success in college and beyond. The SEED Foundation is run on a platform of nine core beliefs and has a proven track record of graduating students from high school and progressing them toward a college graduation. Good stuff! 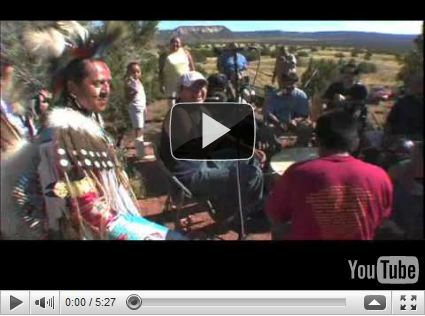 Get involved with the SEED Foundation.